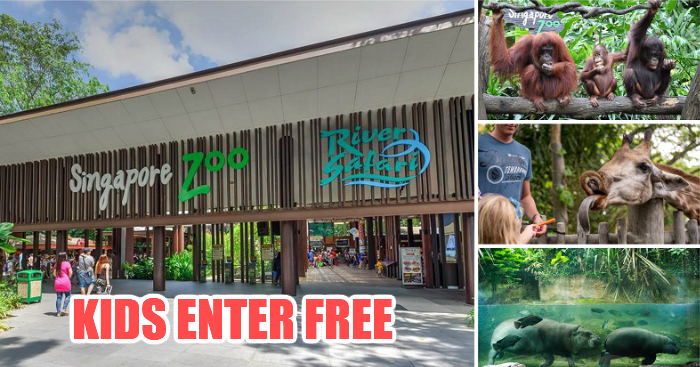 This October, kids get to enter Jurong Bird Park, River Safari and Singapore Zoo for free*! 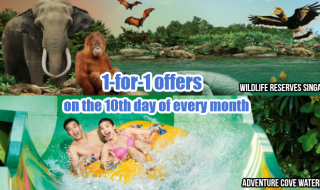 Celebrate Children’s Day with Wildlife Reserves Singapore. 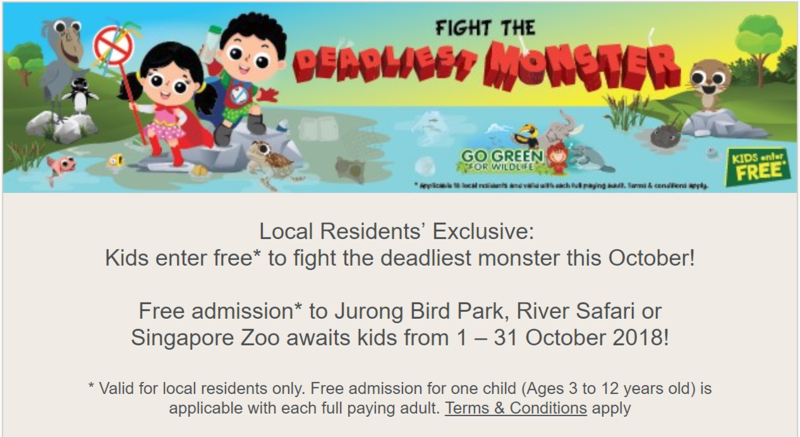 Local Residents’ Exclusive: Kids enter free* to fight the deadliest monster this October! 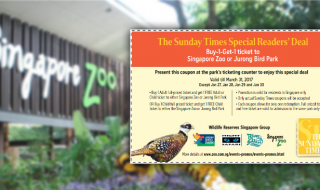 Free admission* to Jurong Bird Park, River Safari or Singapore Zoo awaits kids from 1 – 31 October 2018! 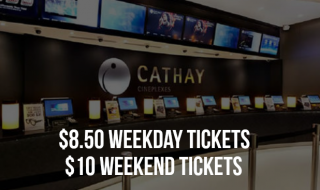 Book your tickets here now. 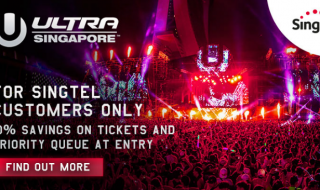 Singtel Exclusive: Enjoy 10% OFF tickets to ULTRA Singapore.